pf2ad is a script for automating installation via NTLM authentication environment / AD in squid for pfSense® software. 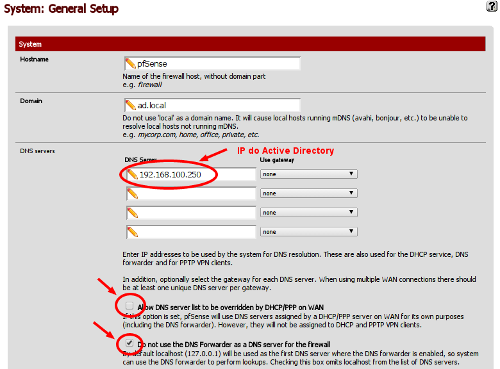 The script already does all the work required to leave the pfSense® software compatible with AD and adds it as a member in the AD tree. The script is automatic, meaning you need not install anything, he will have to check the necessary dependencies and install the needed. To make the application of change patches and NTLM authentication setting in pfSense® software, we will need version 2.4.x of pfSense® software (amd64). Remember that this version is compatible (will install if you have not) with squid and SquidGuard package, you will need web access or console (recommend using the console via ssh to monitor the process). To use the patch, you need to make a record. This registration is paid, although the code is opened and the idea of the project is free, there was no incentive for it to be "alive", so this paid record was created. Payment of this registration gives you the right to use the patch unlimitedly, making as many downloads as you need without restrictions. The only thing we ask is that you do not distribute the link with the key you will receive at the end of the record. Upon payment, as soon as we receive confirmation of receipt of the amount, we will send you an email with the instructions for use and installation of the patch in your environment. See the source code and extra documentations about the project at Github repository. 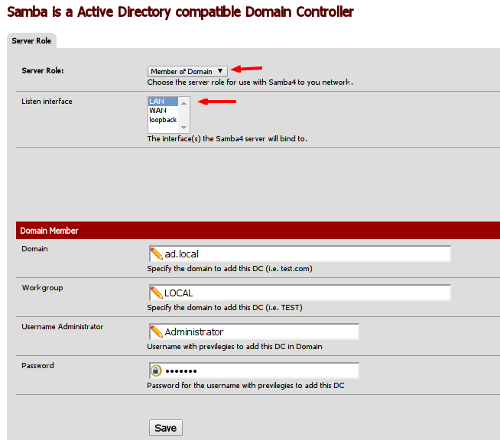 It will upgrade the system package, add a custom repository with samba version with AD support, will if necessary the installation of the dependent packages (squid and SquidGuard), apply changes to the Squid package code and the system menu to add configuration options of AD authentication.